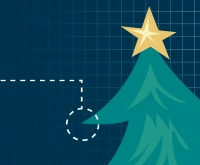 It’s the most sparkly time of the year! 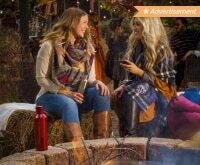 Whether you’re into metallic bling, sparkly sweaters, or bedazzled purses, tis the season for shine, no matter who you’re shopping for. 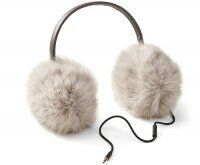 If you want to buy a gift that dazzles this holiday season, look no further than Macy’s. 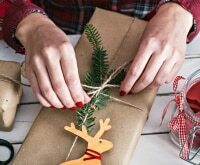 You’ll have no end of gifting inspo when browsing their amazing lineup of affordable presents that add a little festive shimmer and shine – check out 18 of our favorites below! Add a dash of sparkle to every ensemble with this perfectly sized shoulder bag. Available in glittery pink, silver, or gold, the metallic crackle leather on this stylish bag will liven up that LBD come NYE. The makeup counter is a perfect place to shop when you’re looking for something with a bit of sparkle. 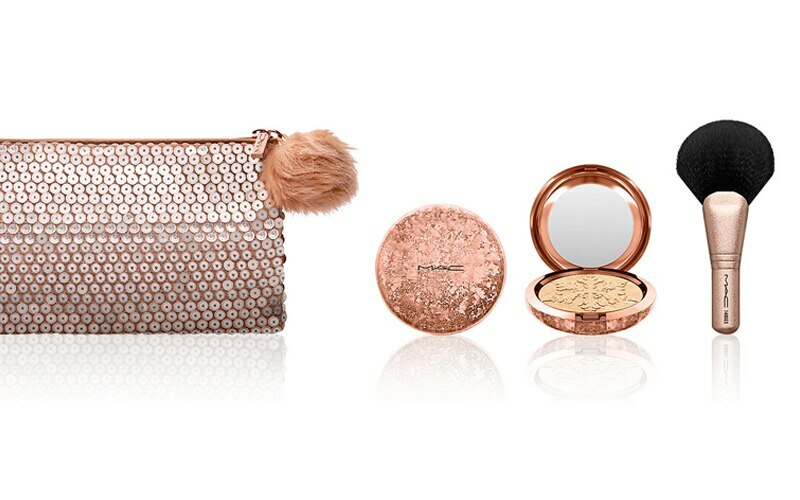 Housed in sequinned rose gold clutch bag you can use for any night out, this gilded set includes a fan brush and MAC’s Extra Dimension Skinfinish highlighter to glaze your skin to perfection. 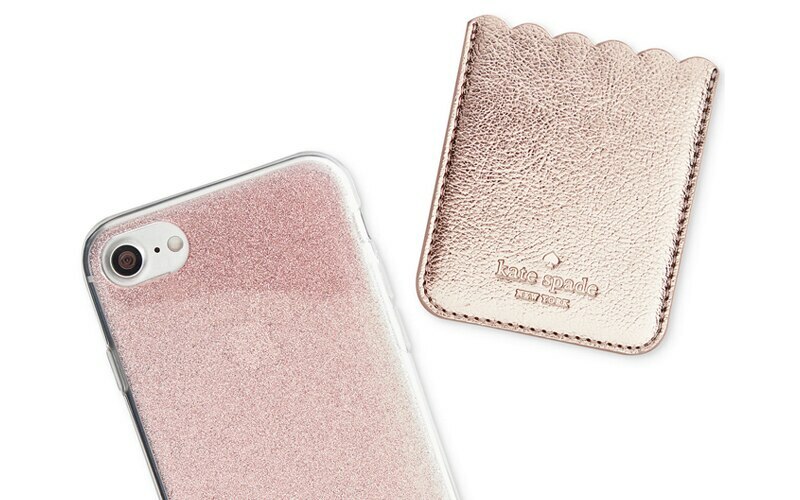 These days your phone is your number one fashion accessory – outfit it with some flashy accessories like this shimmery case and metallic leather card pocket for a one-of-a-kind statement. Even your kitchen can be given a blingy makeover by adding in some luxe-looking appliances. 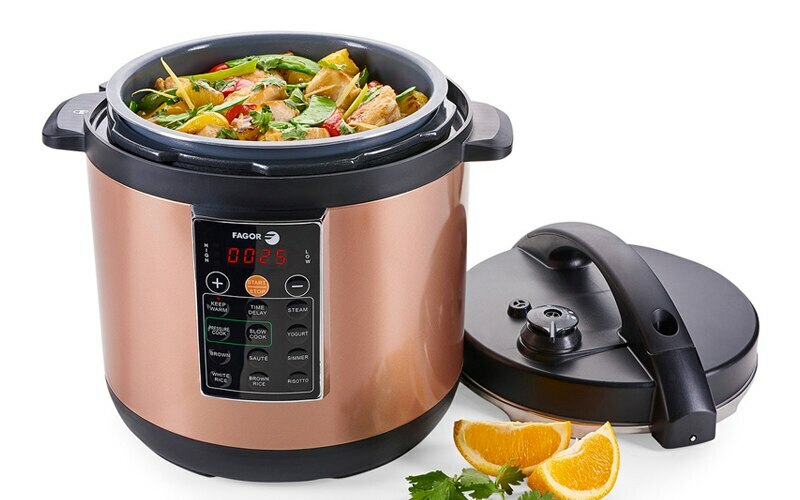 A multi-cooker is a must-have for any home cook; this one is made extra special with your choice of a champagne gold or sparkling copper finish. 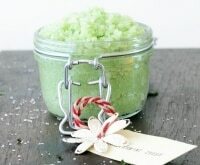 It’s a known fact that most little girls love a little glitter. 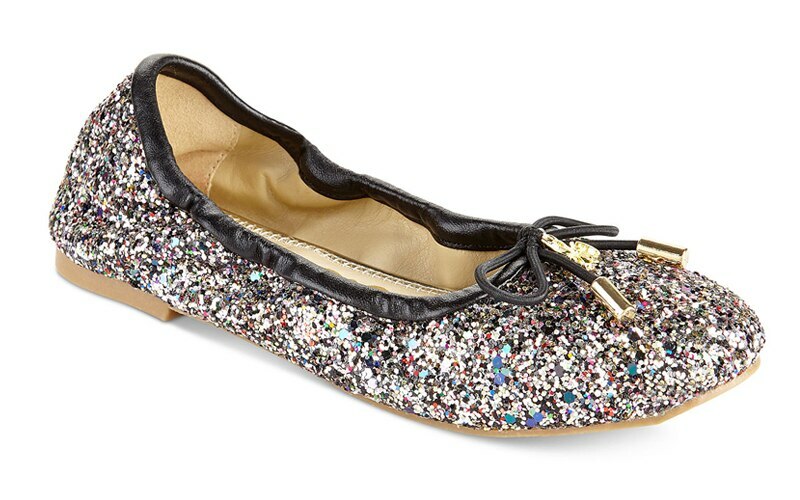 These dazzling flats are available for preschoolers to tweens, and feature a multi-coloured pattern that’ll go with everything her wardrobe (trust us, she’ll show you). Afraid that metallics can be overpowering? Fear not! 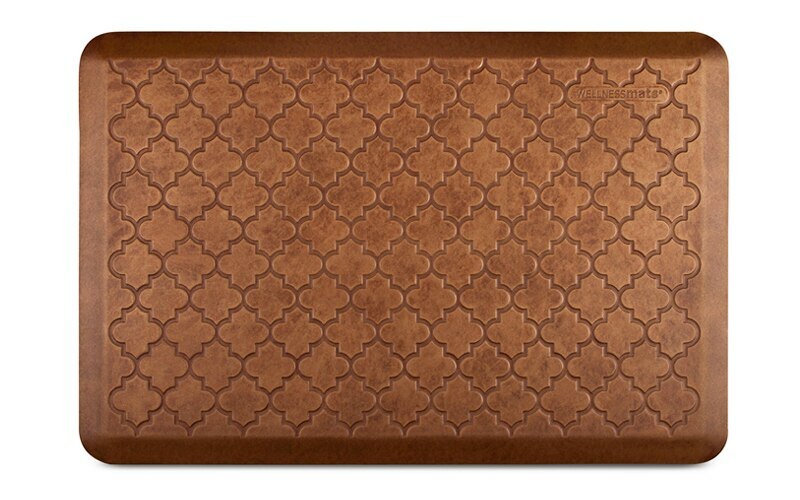 This subtly shimmery mat delivers on a practical and style front – put it in front of your oven, sink, or anywhere you can stand for awhile to save your heels from the ache of hardwood or tile floors. 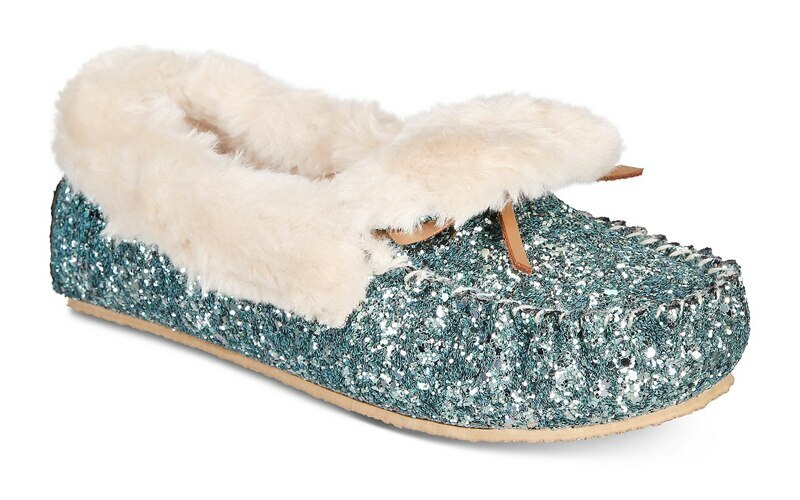 Now you can dazzle around the clock with these sparkly house slippers. Coming in four classy color choices, tug these faux fur-lined slippers on whenever you want to feel glam and comfy all at once. 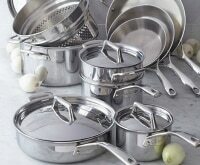 Even the most basic household items can be given a dazzling new look when they’re bought in a metallic style. 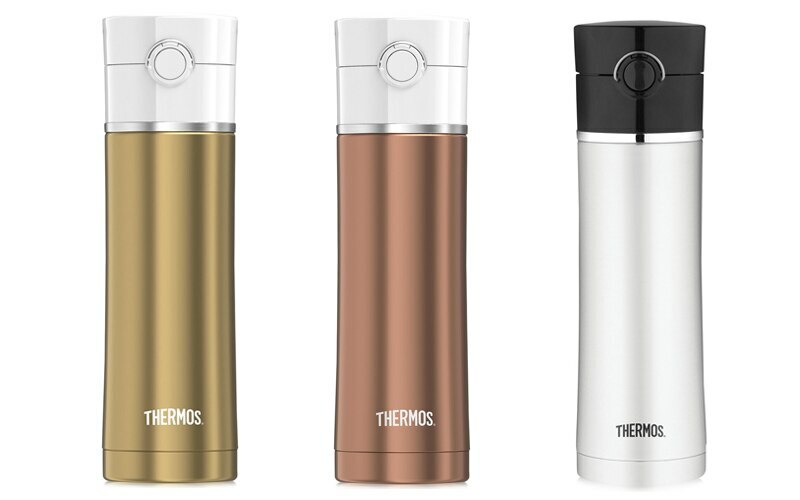 This vacuum-insulated thermos keeps your hot or cold beverages at the perfect temperature for as long as 18 hours. This funky watch offers a multi-faceted approach to shimmer and shine. 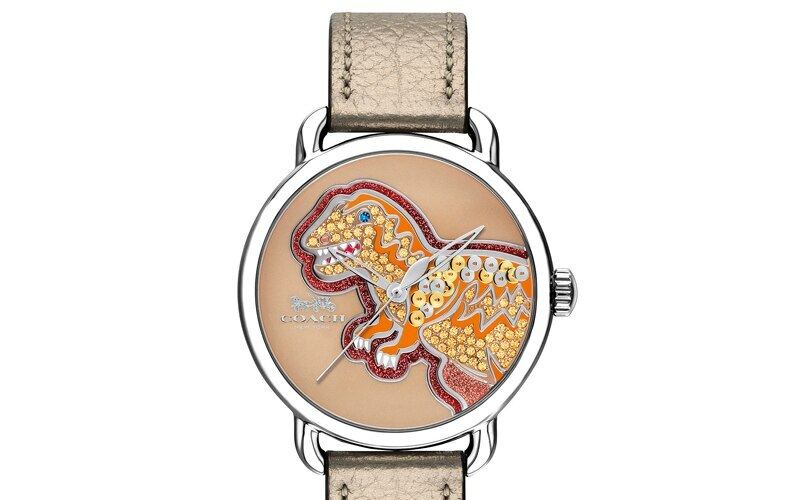 The metallic strap paired with the mineral crystal dinosaur design is the perfect mix of classy and quirky for the fashionista in your life. 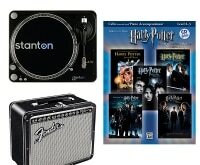 Shopping for a sassy teen or college student? Gift her a classically cut sweatshirt with a bit of attitude. 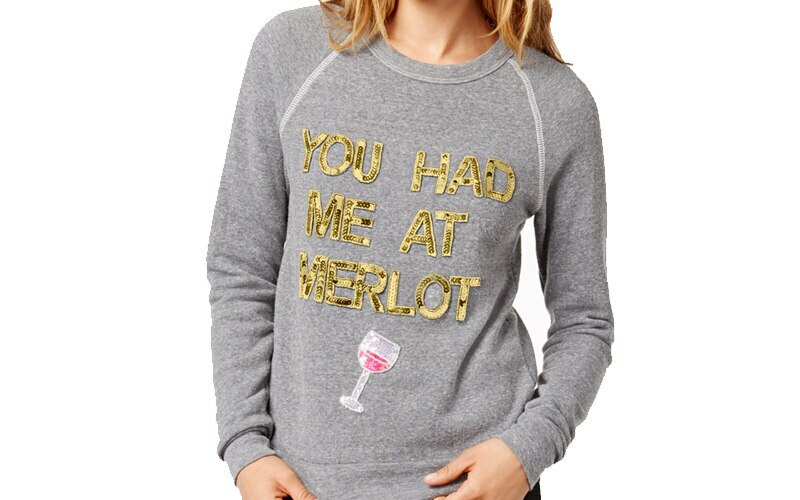 Each of these cuddly sweatshirts has a sequinned message to show off her tongue-in-cheek point of view. A touch of metallic detailing can make an already suave gift feel extra expensive. Case in point? 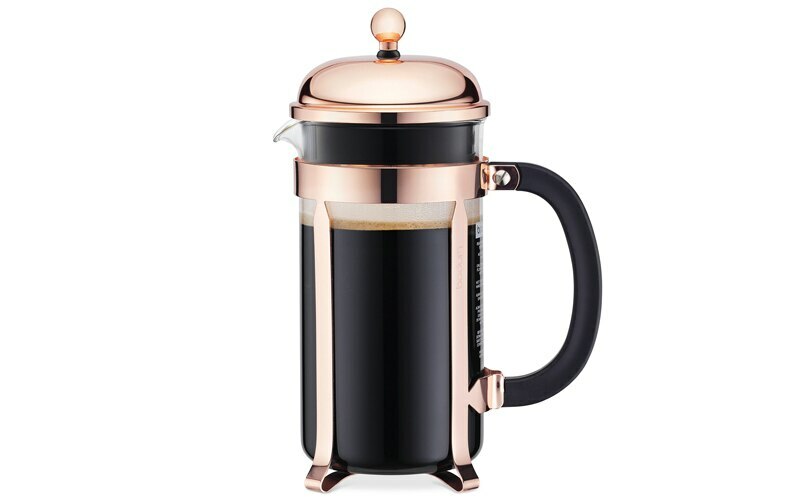 This French press coffee maker, accented with a sleek copper lid and casing. Dance the night away with a pair of bedazzled block heels. 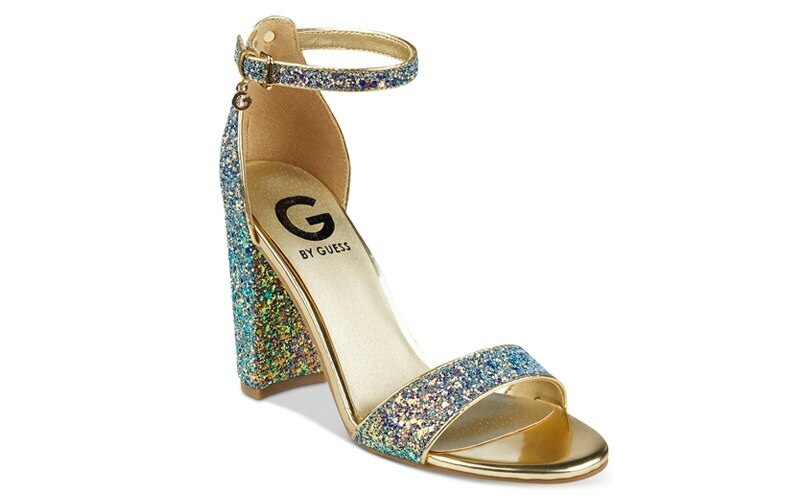 Choose from glitter or metallic styles – no matter what, these affordably-priced party shoes are ready to make an impact with every step. Pick up this pretty cocoa-powder infused palette, and settle a debate: What’s more sparkly? 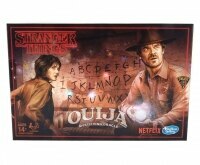 The metallic case or the shimmery shadows inside? 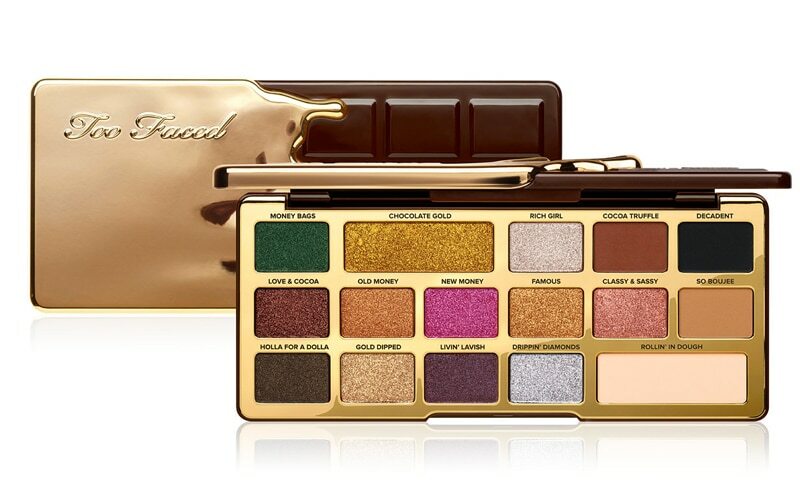 This stunning palette smells like a sweet bar of chocolate and is perfect for creating those wintery party looks. 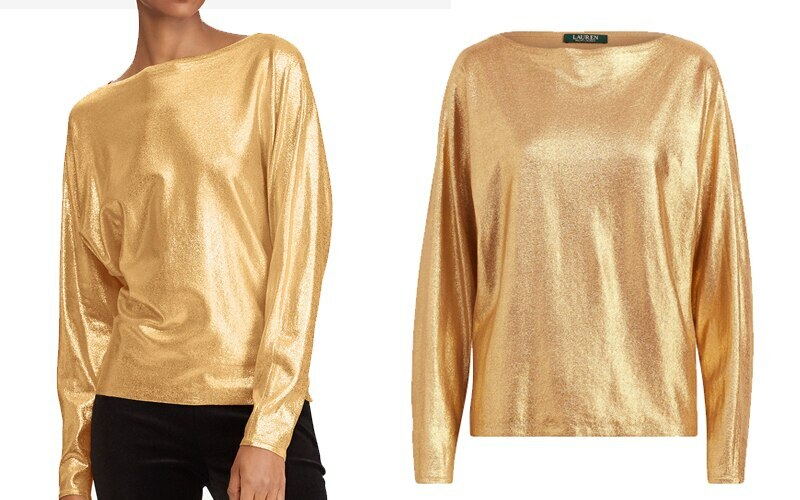 The smooth fabric of this metallic sweater looks as though it’s practically been painted onto your body. Yet slip this cozy sweater on and you’ll find it’s ultra comfortable – and well-suited for any Christmas dinners on your agenda. Retro barware is making waves this holiday season. 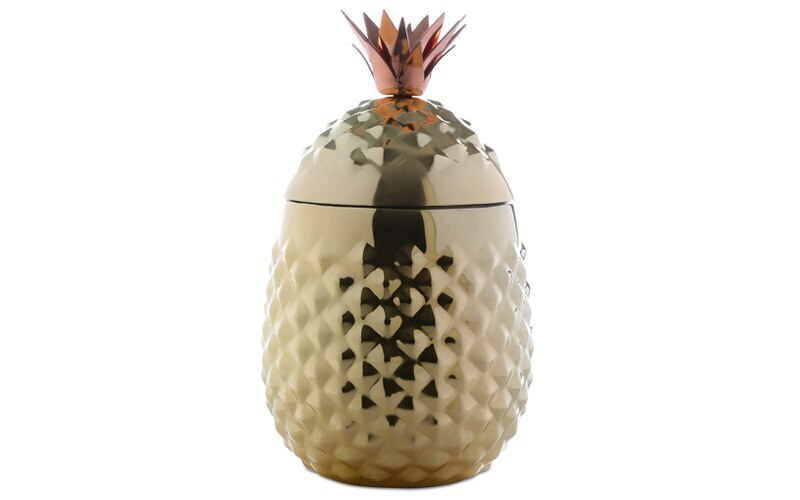 Dress up the host’s bar cart with a Tiki-inspired metallic ice bucket. 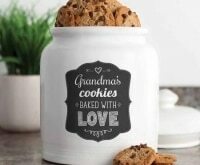 If they love it, you’re in luck – there are tumblers to match for future gifting! Your classic kicks have never looked cooler. 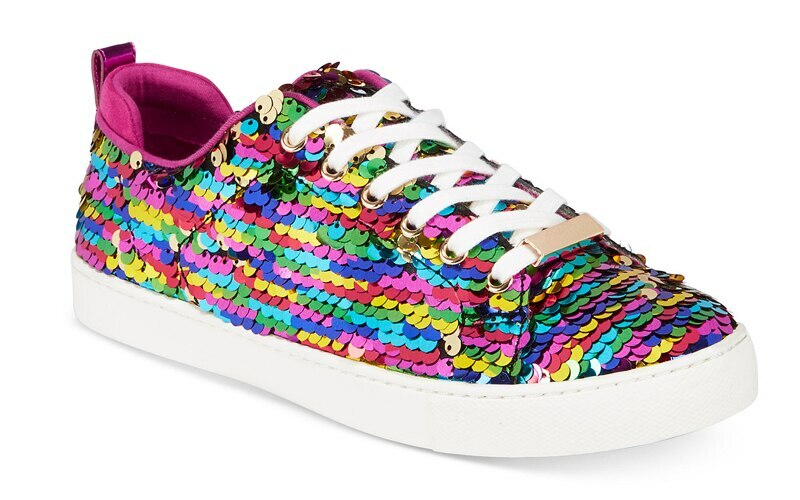 ALDO’s bedazzled lace-up sneakers come in three eye-popping color choices and will be exactly what she wants to put on every weekend. 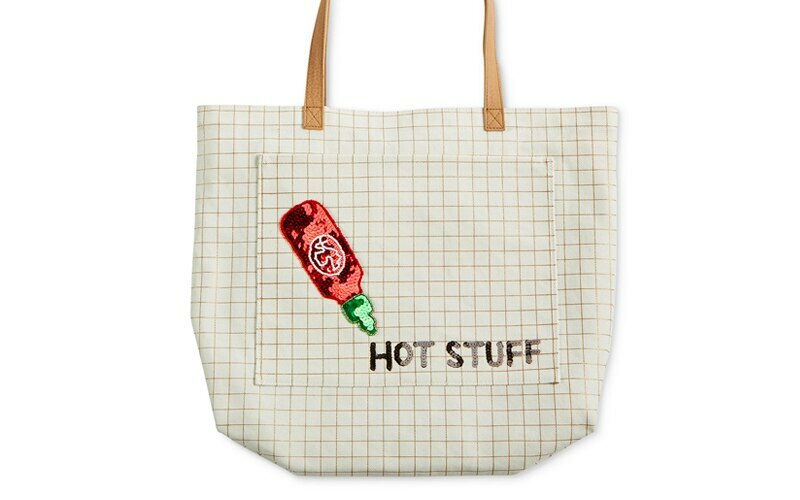 Gift this quirky tote to your spiciest friend – or the gal that’s simply always on the go and needs a big bag to haul everything. Designed with a glistening sriracha-inspired emblem and two pockets to stash your essentials, it’s a standout gift with a dash of sparkle. 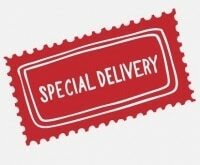 Given most large kitchen appliances are metallic, why aren’t your small ones? 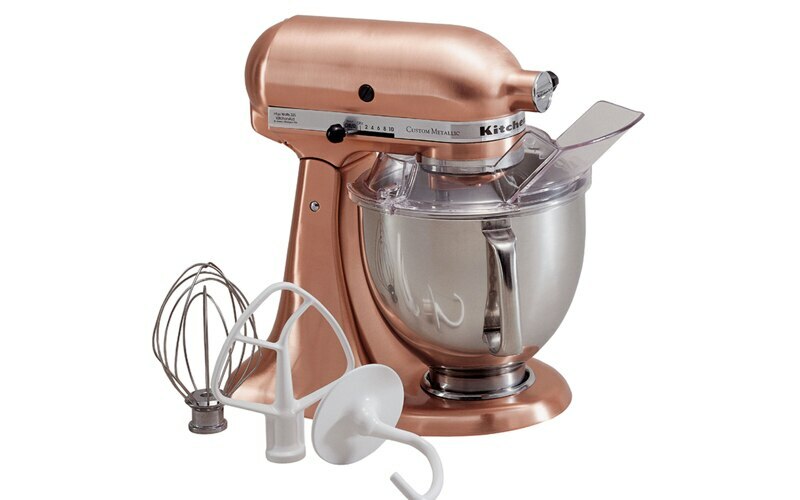 If you’re investing in a stand mixer this holiday season, go for the bling and pick a satin copper or silver finish!